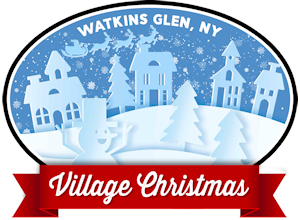 Watkins Glen Promotions – Dedicated to promoting the village of Watkins Glen through tourism and special events. 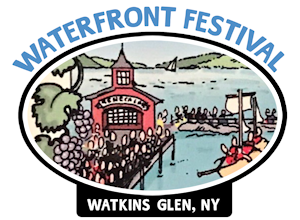 Your Connection to Watkins Glen Festivals! 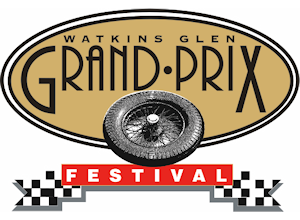 A delightfully entertaining experience awaits you on the beautiful shores of Seneca Lake in Watkins Glen! Join us on Sept. 7, 2018 and experience the sheen, roar, and sleek lines of hundreds of sports and classic cars! 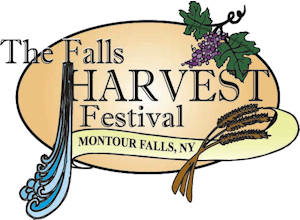 Enjoy a FREE family friendly, day-long celebration of the Fall harvest in the beautiful village of Montour Falls. A parade, vendors, great food, music, cookie decorating, photos with Santa & Mrs. Claus, fireworks, and more! Each and every year, it’s our goal to bring visitors into the community to showcase the natural beauty and creative talents of the area. Not only do the festivals we promote generate buzz, excitement, and enthusiasm from local residents, but visitors from far and wide look forward to joining in the festivities. We look forward to seeing you there!